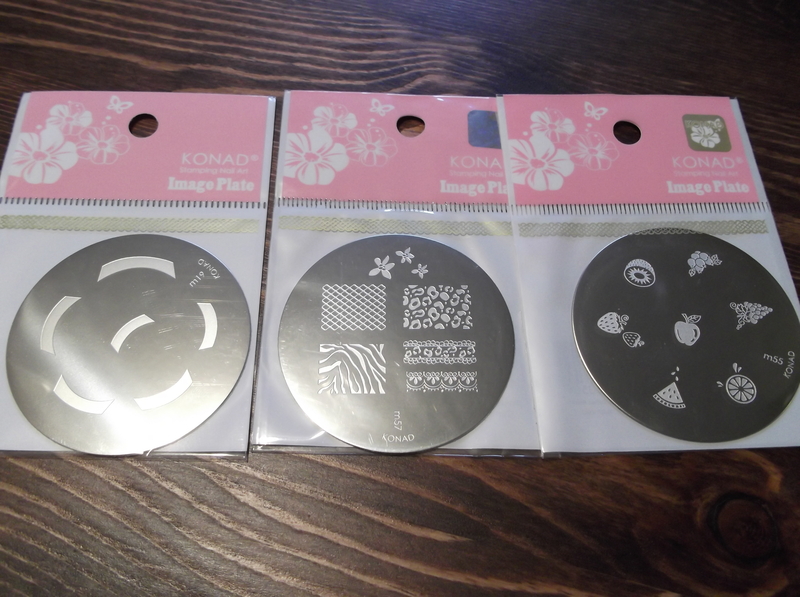 My Konad order came in the mail yesterday! So excited. It took about two and half weeks for it to show up. Not bad I suppose. 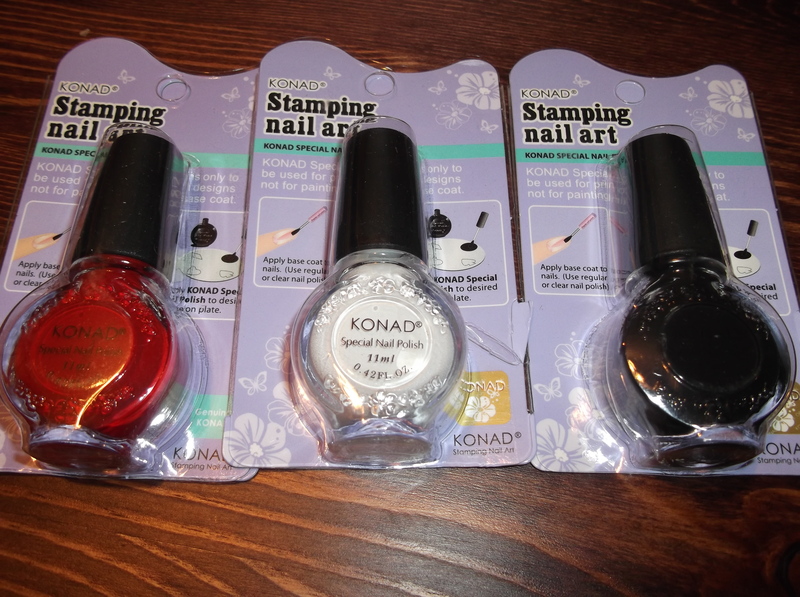 I got three special polishes; red, white and black. As well as three plates;M19, M55 amd M57. I have work in a few hours so I can’t really play with them. However I am off tomorrow and I will totally be doing my nails. Can’t wait. I also got a new foundation and powder. 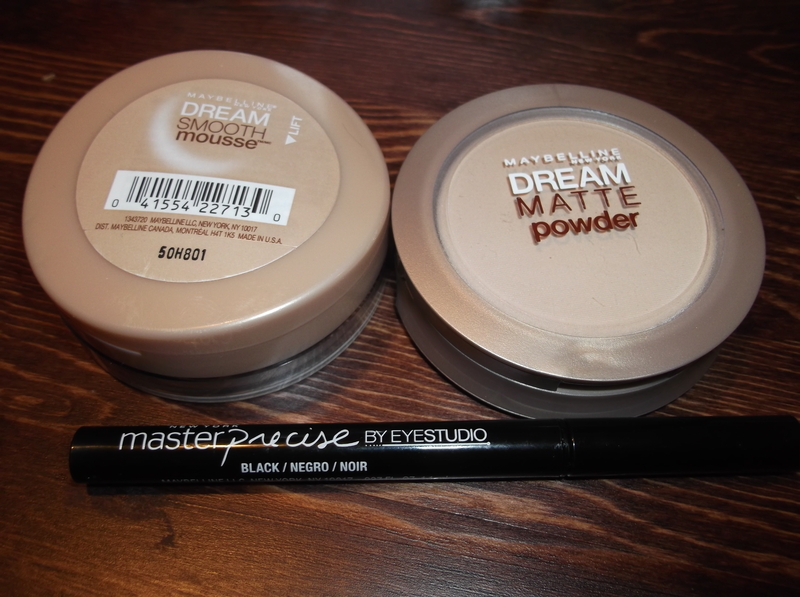 I got Dream Smooth Mousse in Porcelain Ivory and Dream Matte Powder in Sand. The foundation actually matches pretty well. The thing is I am very pale but my skin is always very pink or red. This foundation completely removes the red from my skin. Makes me realize how actually pale I am. Makes me want to get another in a shade or two darker. Just to see if I can look not too pale. I also got the Master Precise eyeliner. I’s very smooth and black. However when I tried to remove it. It seemed very messy. It smudged all over the place and took several cotton balls to remove. So I’m not sure if it will be a product I will use on a regular basis. Well it’s time for me to get ready for work and hopefully it will be a good day.